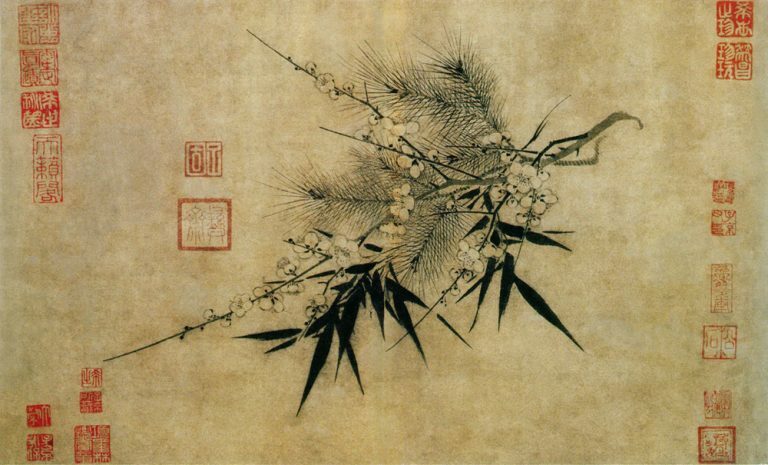 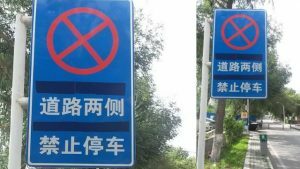 Reminiscent of the Cultural Revolution, China mobilizes citizen spies, vigilantes to “maintain public order” and suppress religion. 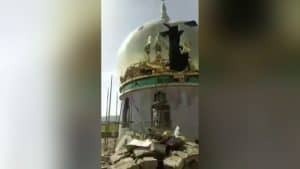 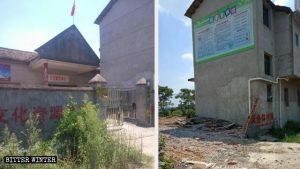 Government officials have been going on a rampage to close churches that won’t join the state-approved Three-Self Church. 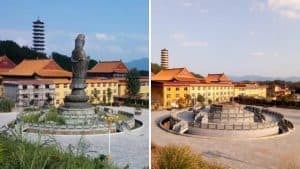 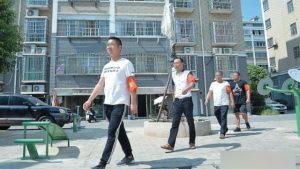 Fearing for health and safety, residents of Teng’ao town protest a large-scale garbage incineration plant close to town. 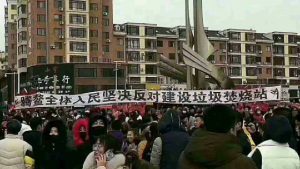 People protest, authorities crack down. 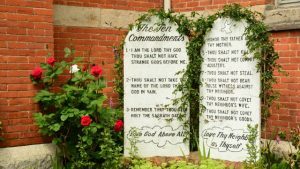 In a “sinicization” move bordering on farce, authorities force a church to delete one commandment from the fundamental law of Judaism and Christianity. 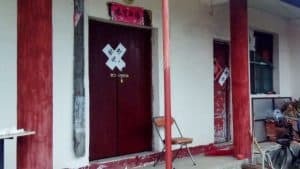 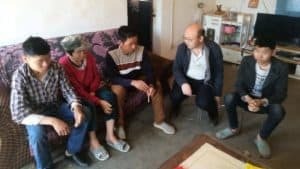 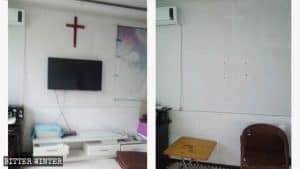 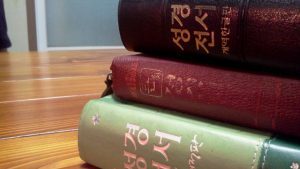 Husband and wife pastor duo in Tongjiang city lose church after buying religious books from South Korea, which officials deemed illegal. 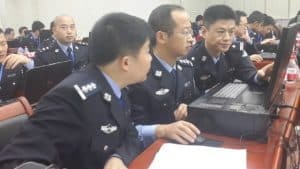 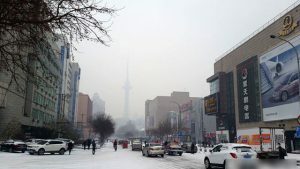 In early December, Heilongjiang provincial authorities mobilized a large police force and launched a mass arrest operation against members of the CAG. 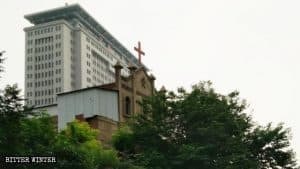 Instead of using frequent Christian expressions of praise, believers must thank the Communist Party of China – or face dire consequences.